After working more then two years on applications architected for cloud and deployed in the cloud I have come to the conclusion that cloud computing is not only a buzzword as many claim. Cloud computing is really the future of computing. I strongly believe that in the future cloud architectures will be the norm and as a software engineer you will have to design your application not only to be cloud ready but to take advantage of all the benefits offered by cloud computing. You will have to know all the services offered by a cloud provider and know how to pick the right ones for a certain project taking into consideration all the requirements and limitations. 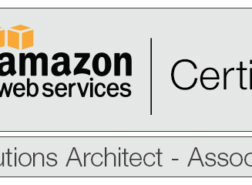 With this conviction I have decided to go all in and to become an AWS Certified Solutions Architect. Today I attended the certification exam in Cluj (you can now take an AWS certification exam in Cluj at Centrul de Informatica) and obtained my certification. 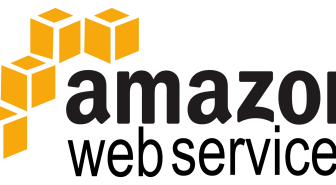 My first AWS certification. Because I’m planning to get them all. 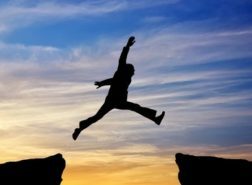 I started with the Solutions Architect – Associate Level because that is a prerequisite in order to get the Professional Level. The exam was pretty tough, there were a lot of questions which needed very careful consideration and attention. The possible answers were very similar and you needed to take into consideration nuances from within the question to determine the correct answer. A big help in studying for this exam were the courses offered by acloud.guru. They certainly make the exams easier and you kinda know what kind of questions to expect. With this certification in my pocket and with further work and study I plan to do some interesting things. Stay tuned because another interesting announcement related to this is coming soon!